Over the Easter holidays, we will be closed on the following days; Good Friday 19th April and Easter Monday 22nd April, however for deliveries in Northern Ireland will be fully operational in that area on Friday 19th April but closed on Tuesday 23rd April. Use the details from your dispatch email and unique reference to track a delivery. Check to see just what we can do for you - wherever you are. MyTuffnells is the easy way for businesses to track all consignments in one place, with details of each parcel’s journey through our network. If you’re a Tuffnells’ customers, ask your customer care manager to get you set up on MyTuffnells today! We offer a true local service. That means no call centres, no mass sorting hubs and no strangers. Speak to a real person in your local area whenever you need us. We offer a wide range of delivery options, including 3 before midday services, Saturday delivery, secure document delivery as well as niche services like 'Fastbak' and 'Fast4ward'. We can help drive your business globally. 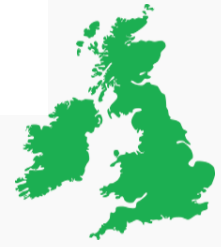 We offer an EU service in 26 EU destinations, as well as our trusted Air Express service. We can handle it - wherever the location. Whatever the shape, size or location, we handle your business deliveries as if they are our own. 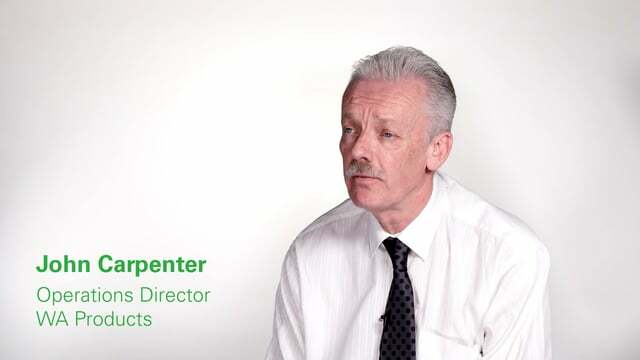 Because we're a Connect Group company, we're strong and stable, with 76 depots, 3,500 delivery rounds and the capability to successfully deliver millions of items every day. We're constantly evolving too, relying on feedback from our valued customers to improve our service in every area. 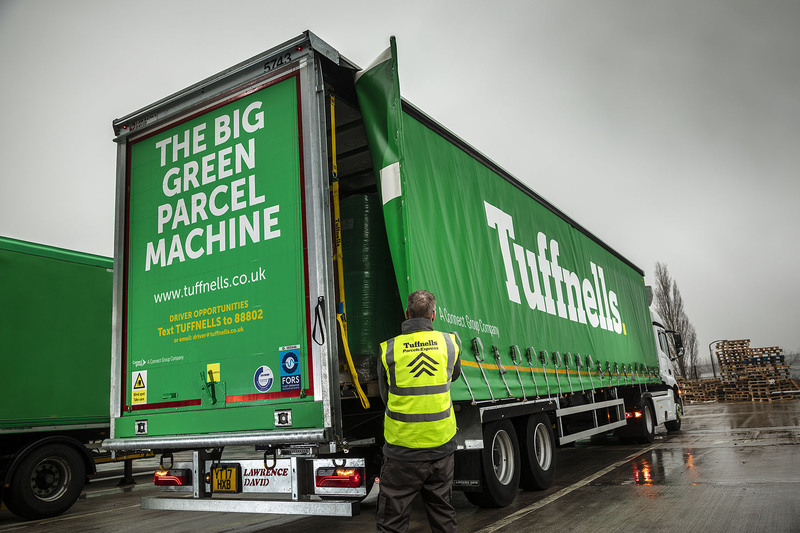 If you're interested in setting up an account for your deliveries with Tuffnells, click here to get in touch. We'll pass the details to the depot manager closest to you who will be back in touch ASAP to discuss the details with you. How we helped WA products with their forensics equipment deliveries. The team at the Felling depot for Tuffnells, has made the wish of a ten-year-old boy with autism come true, by giving him the chance to be a driver for the day.